14-year-old Sophia Washer - known as Sofi K rocked the Royal Oak Music Theatre Friday night as she debuted the release of her album "LoveHate," a collection of 10 tracks that showcase an eclectic mix of creative directions and different styles that have influenced Sofi over her young career. The lyrics for the tracks were written by Sofi K and the music was co-written by Sofi K and produced by Kresge fellowship recipient Bryce Harding. The concert also included performances by Soul Divide and Stereo Jane. Teenagers filled the music theatre to see Sofi K, grabbing free popcorn, candy and soda before the live performance. As the opening bands transitioned from one song to the next, the anticipation grew stronger. 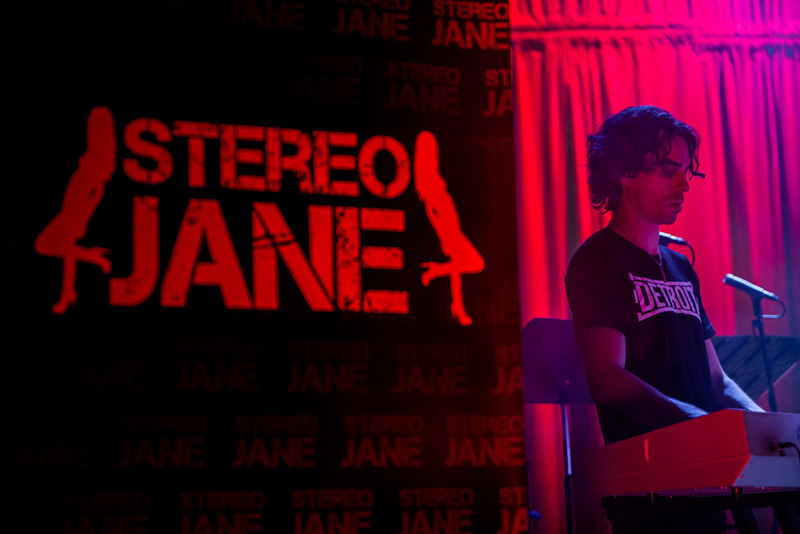 Stereo Jane wrapped up their set and the MC introduced "the reason we're all here tonight!" The crowd began to scream with excitement as Sofi entered the stage with a big smile, greeting her fans. Watching Sofi perform, I noticed the young pop artists stage presence come so naturally, giving her the ability to sing confidently and move swiftly in front of a live audience. As Sofi introduced her next song "Stars," a girl yelled to her friend "I know all the words to this song!" As the crowd began to sing the words to "Stars," they reached out their hands to connect with their peer who turned to a star on the stage.